FS1's Nick Wright is quickly establishing himself as a heavyweight on the cable-TV bad take circuit. He recently raised eyebrows once again by claiming that the Pittsburgh Steelers are better than the Patriots on his morning show, First Things First. Both of these teams are really good. … It’s now a two-team race [in the AFC]. It’s between these two teams, and the Pittsburgh Steelers by the statistical measure or by the eye test, are the best team in the AFC. Some of what Wright says, while not maybe irrefutable, is defensible. 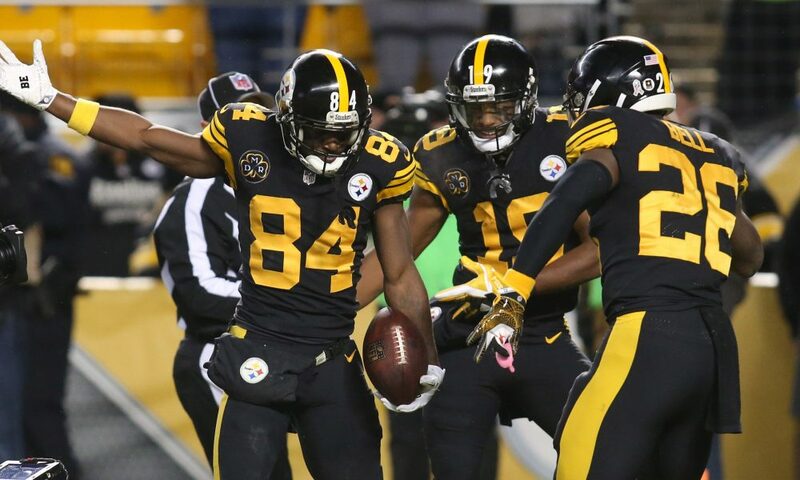 The "Killer Bs" trio of Ben Roethlisberger, Antonio Brown, and Le'Veon Bell is one of the scariest offensive arsenals in all of football; it could easily be argued that they're more dynamic than Tom Brady, Gronk/Brandin Cooks, and Dion Lewis/Rex Burkhead. But as far as depth goes, the Patriots win on the team's ability to get the most out of newly-promoted rookies and castoffs from other teams. And the Patriots have a gargantuan advantage in the two spots where it really counts: head coach and quarterback. Even at age 40, Tom Brady is shredding opposing defenses and is atop the charts in nearly every statistical category. Meanwhile, Bill Belichick has ruled the AFC with an iron fist for 16 years now, and has worked around myriad injuries this year to produce one of the better Patriots clubs of the past decade. 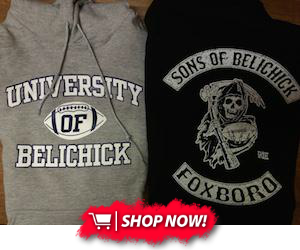 The Patriots also have a sizable edge in the series between the two teams with Tomlin and Belichick. As CBS Boston's Michael Hurley pointed out, Roethlisberger has only gotten three wins against Belichick teams in 10 tries--and Mike Tomlin has never beaten New England in Foxborough or in the postseason. The Patriots, meanwhile, smacked Pittsburgh twice last year (including one time at Heinz Field) and should gain the top seed in the AFC thanks to an easy division slate. Unless Tomlin and Roethlisberger can reverse their losing ways away from home, they shouldn't pose much of a threat to New England's superiority. It's always entertaining to speculate during the regular season about which team can take down the Patriots. But this take is more motivational fodder for the Pats than anything new and unique. Better luck next take, Nick.